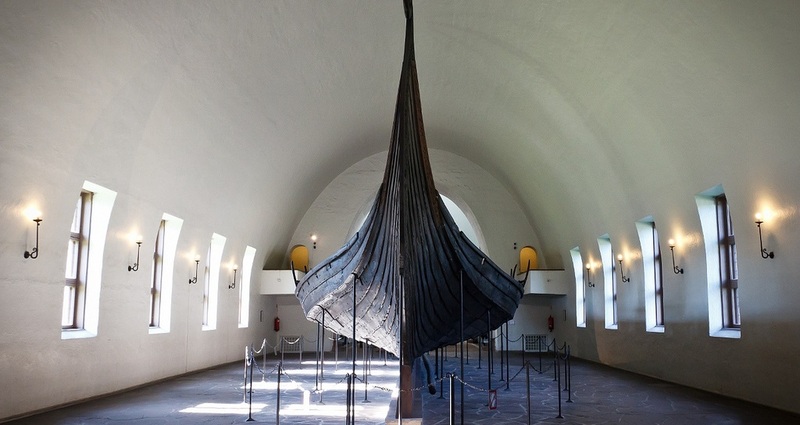 Stand in awe of the historic 17th-century warship in Stockholm's Vasa Museum. Enjoy a tasting menu of Finnish delicacies at Helsinki's acclaimed Restaurant Savu. 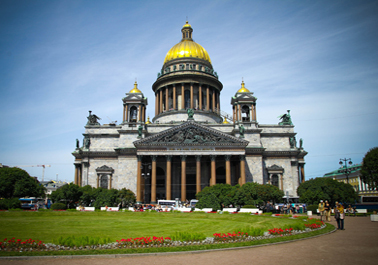 Gaze upon the 220-pound pure gold dome of St. Petersburg's St' Isaac's Cathedral. 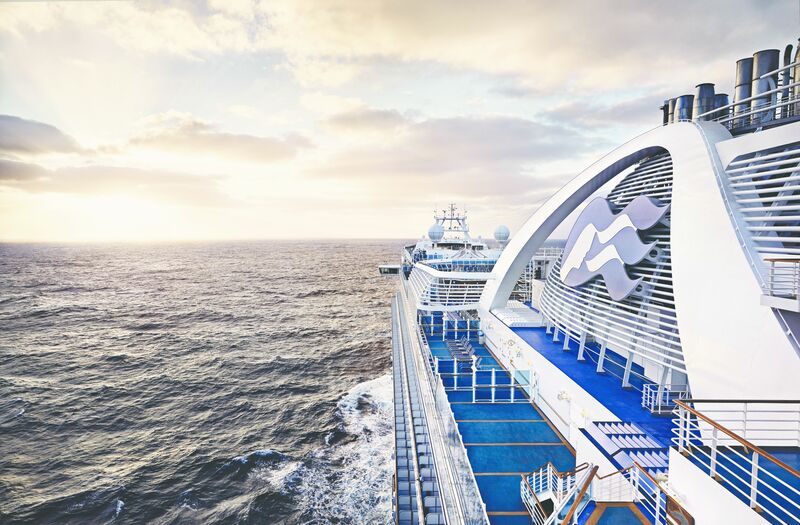 With Discovery Recommended and Exclusive excursions available only through Princess, you will see more of Scandinavia & Russia and come back with a lifetime of memories. 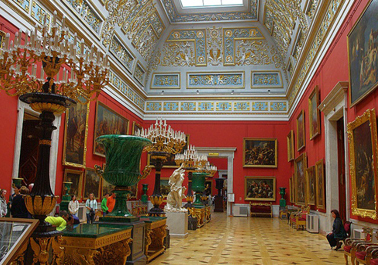 Sample more than three million works of art in the collection at the State Hermitage Museum in St. Petersburg. 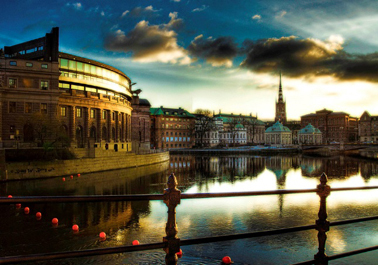 See Edvard Munch's masterpiece The Scream in Oslo, and survey the tradition of Norwegian artisans in teh galleries of Hadeland Glassworks. 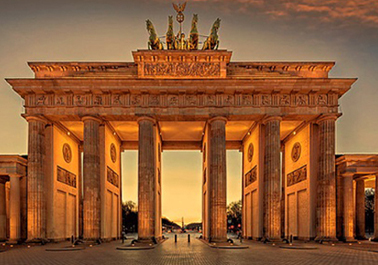 Travel to Berlin's Museum Island, a complex of five international museums off the Spree river, and visit the powerful Holocaust Memorial. 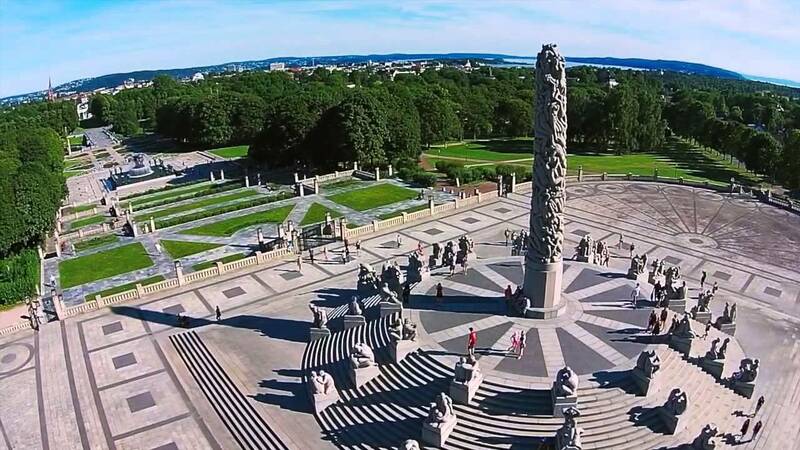 Enjoy Finland's stunning Kiasma Modern Art Museum and the National Museum housed in a neo-medieval castle. Discover Kronburg Castle, made famous by Shakespear's Hamlet, north of Copenhagen. 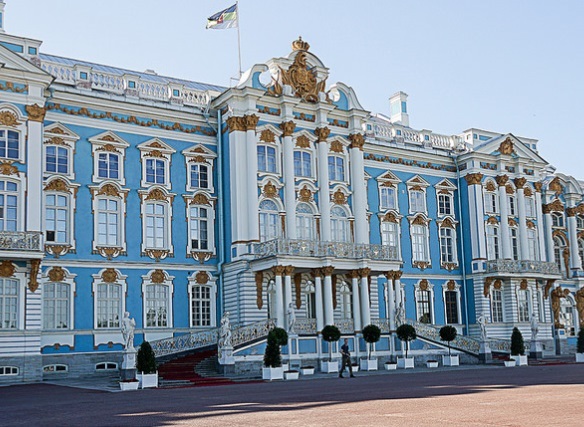 Visit the Peter and Paul Fortress, the first structure in St. Petersburg built by Peter the Great, and recall imperial history at the Reichstag in Berlin. Tour Helsinki's massive fortress Suomenlinna, considered the "Gibraltar of the North" and it's famed Temppeliaukio church, which is carved into bedrock. 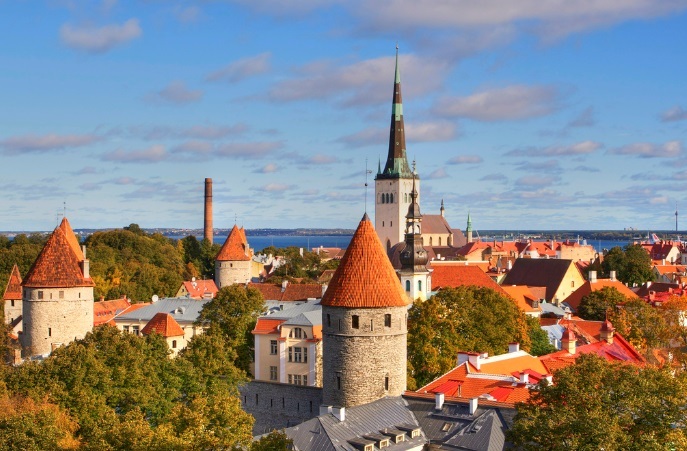 Walk the narrow streets of Old Town Tallinn, a medieval gem. 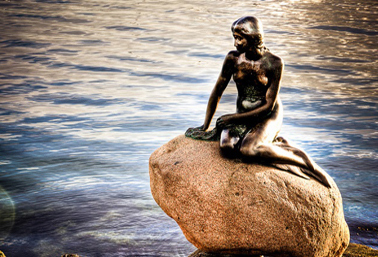 Explore the iconic cluster of 62 buildings built in the style of Hanseatic League's trading era in Bergen. Visit Lithuania's dramatic National Park, Curonian Spit, which extends to the border of Russia. 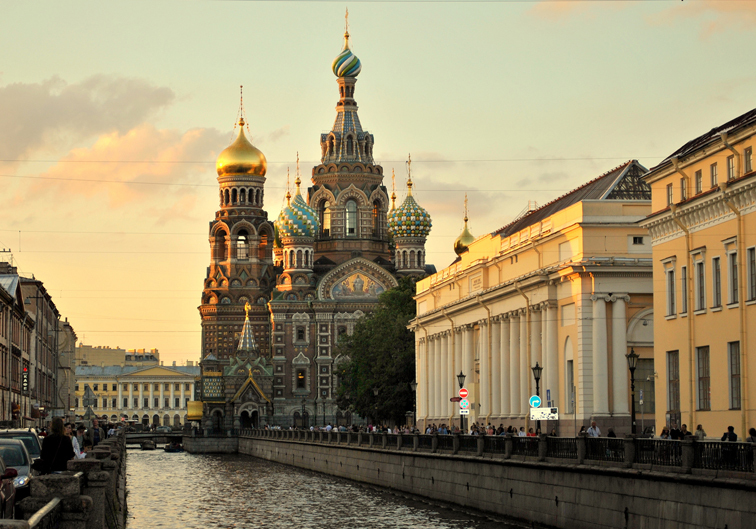 St. Petersburg, the "Venice of the North" is home to a collection of heritage sites sheltered within its historic centre. 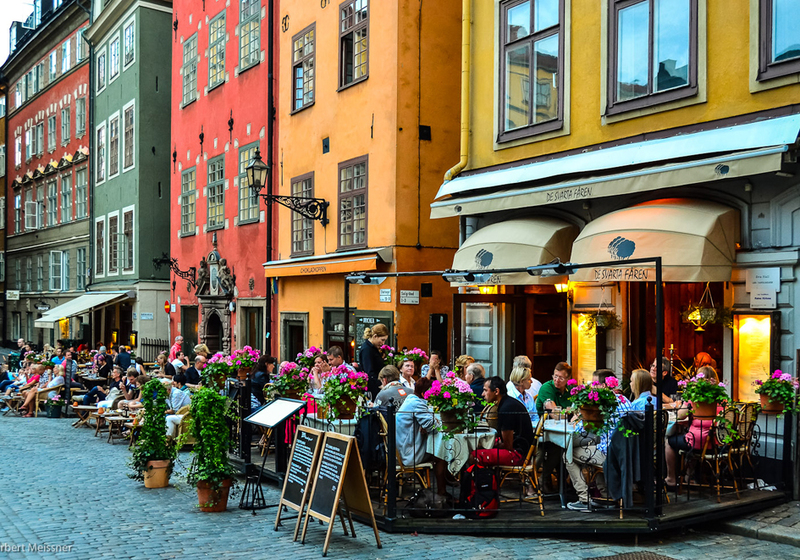 Indulge in the local culture and cuisine of Scandinavia & Russia. Visit the cozy craft cottages of North Cape, and shop for Christmas ornaments year-round. 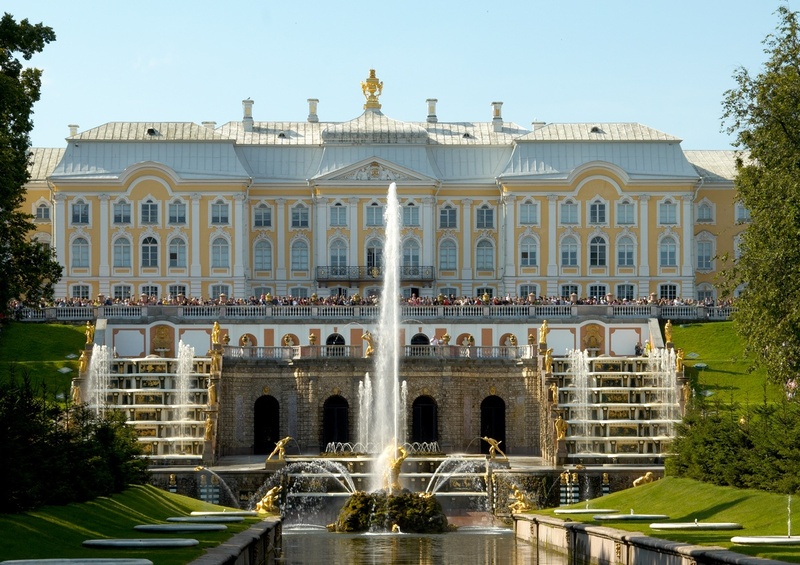 Spend an evening at the Russian ballet, or watch a folkloric show in St. Petersburg. Pour fresh syrup on homemade pancakes in the charming Gjaargardur guesthouse in the Faroe Islands, Denmark. Visit Munthe House, a 200-year-old artist retreat in Norway. Toast to your good fortune with vodka served in a frozen glass at Stockholm's world-famous ice bar. 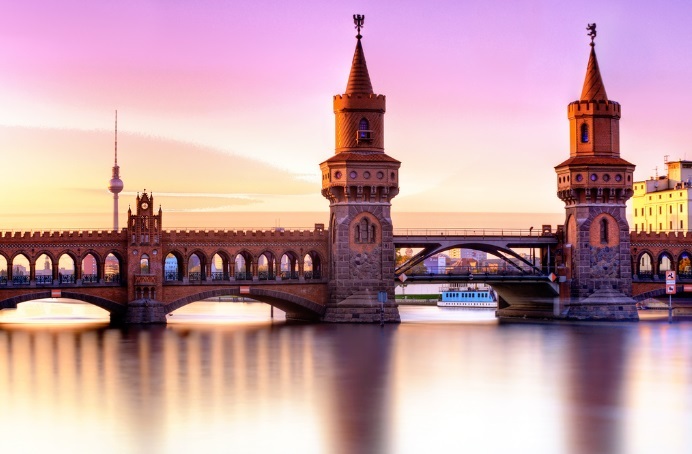 Experience sights, sounds and flavours of Scandinavia's Midsommer (Summer Solstice) Festival and Oktoberfest right onboard your cruise ship with our "Festivals of the World" celebrations. Singers and dancers from the St. Petersburg Army Band and Odessa's Ukrainian Folkloric Show bring the Baltic region to life with heritage-rich musical performances. Shop for Russian "matryoshka" nesting dolls and for locally made curios in our gift boutiques. Cruises generally commence in late Spring (May) and the season ends in August. 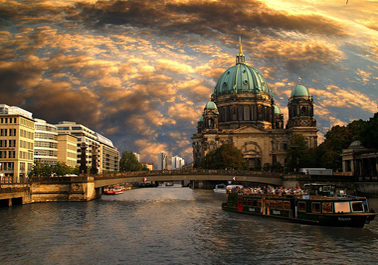 Cruises can depart from Baltic ports including Copenhagen, Berlin and St Petersburg. The shorter season reflects the more northerly latitude of the region, however daily temperatures through the region are generally a pleasant 20c/70f through summer and can rise to the mid to high 20’s. This is a relatively low rain period with about 8 to 10 days of rain per month.